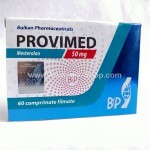 Name of Product:Provimed Manufacter Balkan Pharmaceuticals Substance: mesterolonePr.. 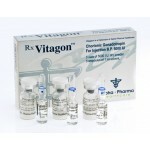 Product name : Altamofen Manufacturer: Alpha Pharma Healthcare Presentation:b.. 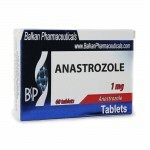 Product name :Anazole Manufacturer: Alpha Pharma India Box with 30 tablets.. 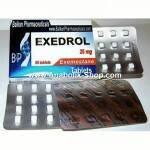 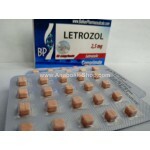 Product name: Exedrol Manufacturer: Balkan Pharmaceuticals Box of 60 pills of 25mg .. 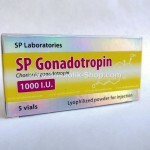 Product Name: Pregnyl Manufacturer: Organon Presentation mode: 1 vial 1 vial powder..
Name of Product:Proviron Manufacter Bayer Schering Pharma Substance: mesterolone ..